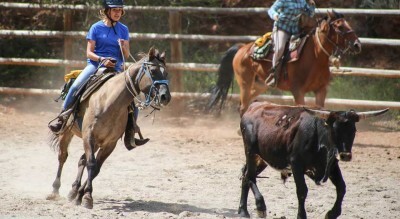 For more than half a century, spending time at Dixie Dude Ranch in Bandera, Texas, has been a tradition for visitors from all over the world who are looking for that perfect western getaway to unwind, relax, and put the stress of every day life on hold. 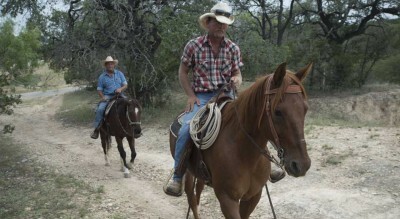 The ranch retreat, nestled in the spectacular Texas Hill Country, continues to adhere to its original purpose – a real working ranch where longhorn cattle, cashmere goats, and pigs are raised, where real cowboys work the horses and compete in rodeos, and where the meals are always home cooked. 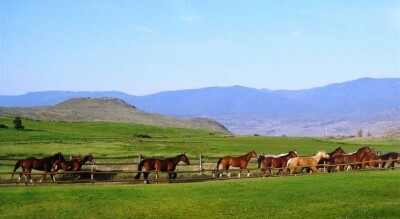 And when we tell a guest “This is your home on the range”, we mean it. 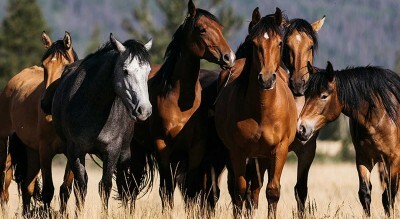 We’ll welcome YOU to our family! 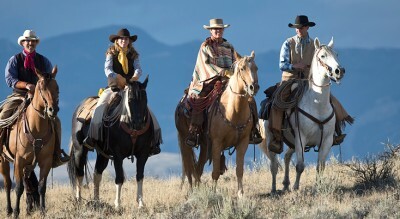 Join in the fun of ‘cowboying it’ at our world famous ranch. 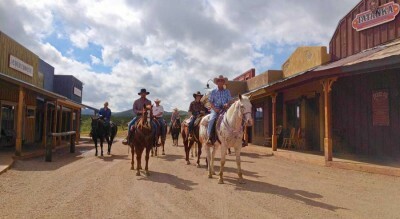 The atmosphere of the old west has been retained so you will experience real ranch living but with luxuries and amenities to make your stay so very pleasant. 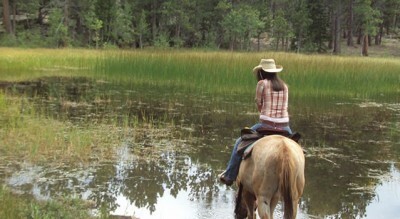 We become personally involved with your happiness. 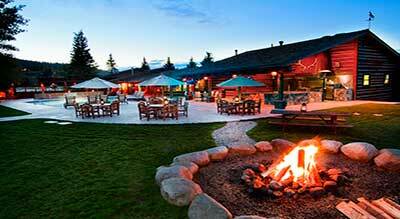 After all, we’ve been here for over 50 years making Mayan guests, happy guests. 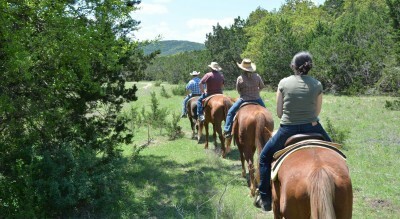 For an authentic Texas experience, go on a dude ranch vacation at Rancho Cortez! 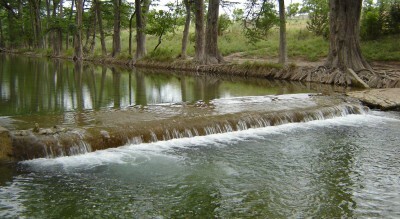 Located in the beautiful Texas Hill Country, just one hour from San Antonio’s world-famous Riverwalk and the Alamo. 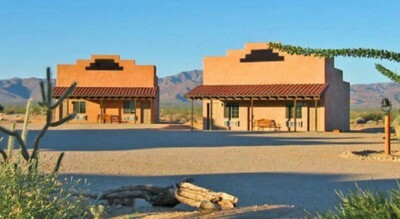 Rancho Cortez is a perfect place for family vacations, ranch holidays, family reunions, weddings, or just to get away for a day! 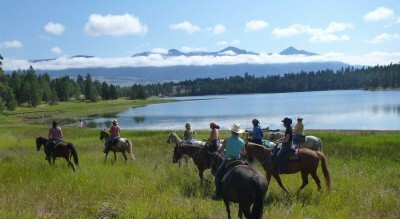 The ranch offers horseback riding designed to suit every level, beautiful scenery, luxury accommodations and healthy, home-cooked meals. 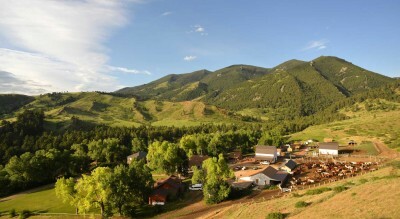 The ranch also offers cattle roundups, children’s rodeos, hayrides, campfires, overnight trail rides, hiking, mountain biking and much more. 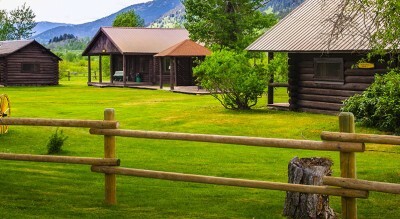 Fill every day with activity, or just relax out by the pool, hot tub or hammock. 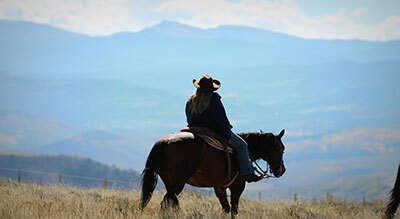 Texas Dude Ranches & Guest Ranches: Texas, the Lone Star State is known for their “Cowboys” So if your dream is climbing into a saddle and riding off into sunset, then our Texas Dude Ranches is your place to be. 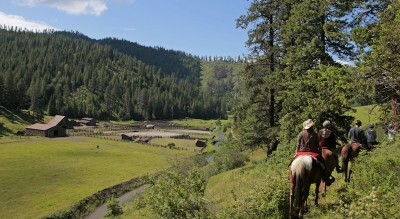 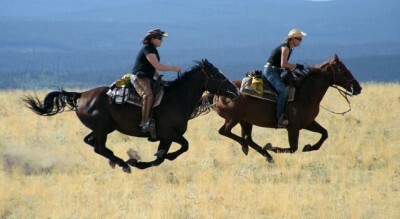 For an authentic cowboy experience, enjoy adventures our ranches have to offer. 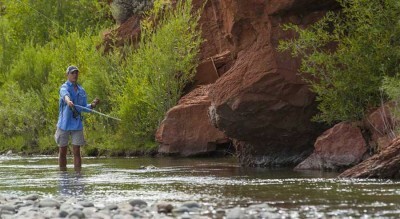 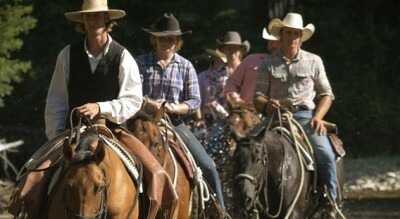 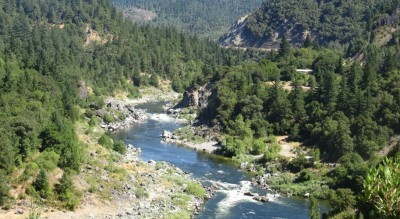 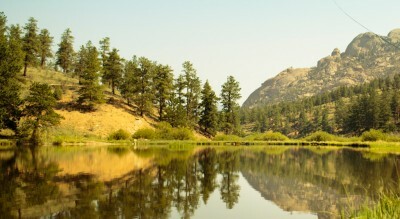 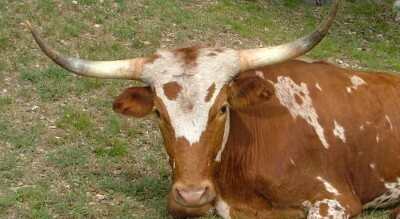 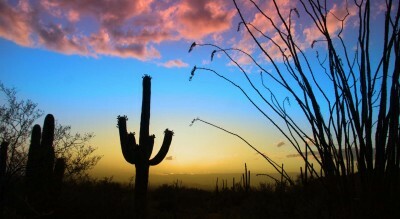 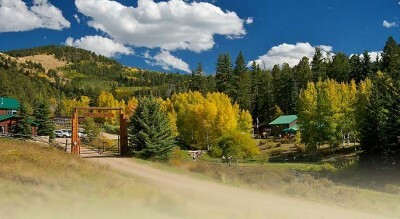 At Duderanches.com we can assist your Western Style – Vacation of a lifetime at one of our Texas Dude & Guest ranches.